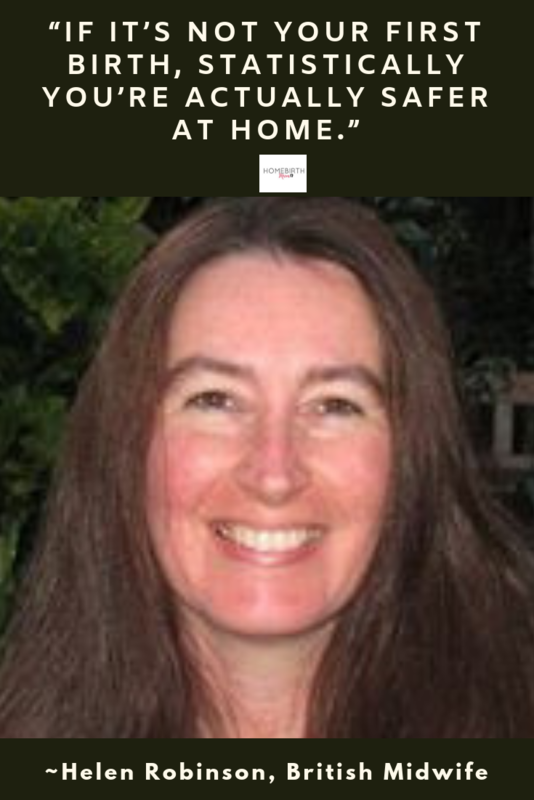 Homebirthmom.com was created with you in mind. 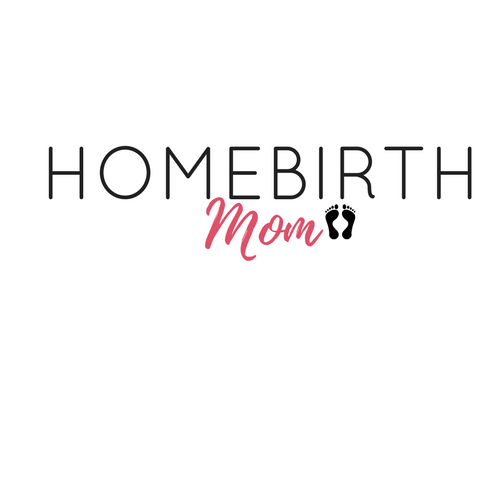 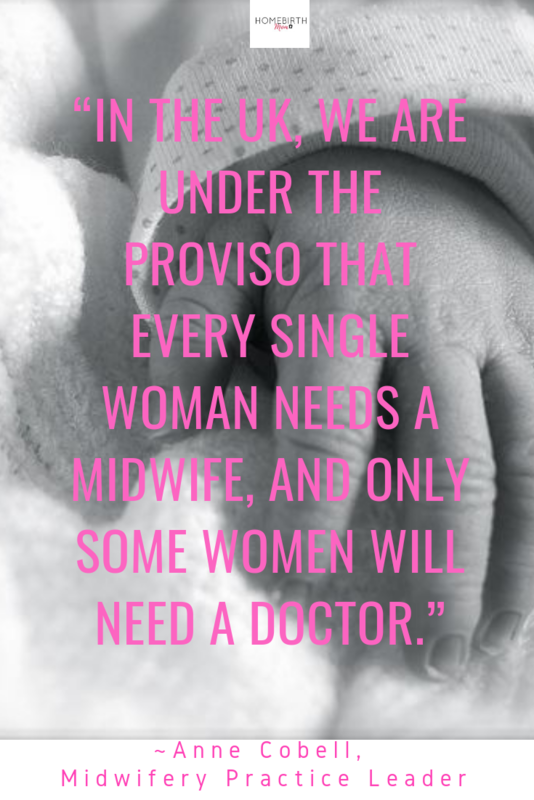 Learn what a homebirth is all about and why women choose it. 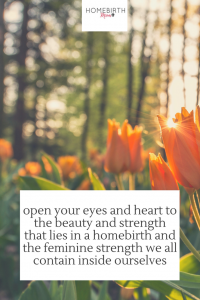 Read the stories and let it open your eyes and heart to the beauty and strength that lies in a homebirth and the feminine strength we all contain inside ourselves.